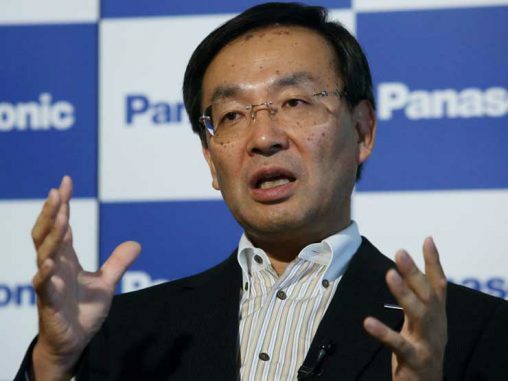 Panasonic has released two new series of cordless phones, both available in Triple and Twin packs. 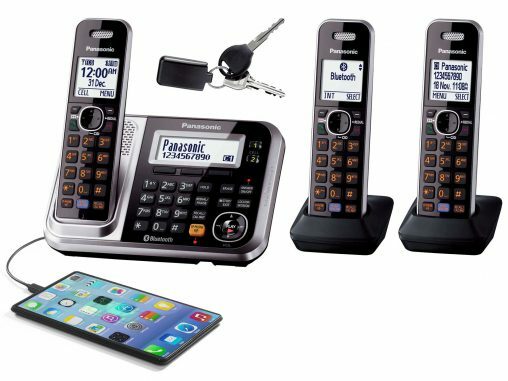 The premium KX-TG7892/3AZS Series (RRP $179 & $139) features Bluetooth connectivity for pairing smartphones, a USB charging point and a key ring accessory for locating lost keys within the house. 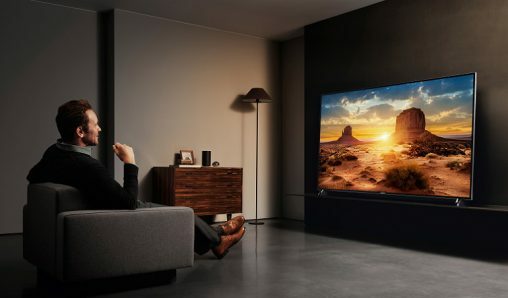 The KX-TGH222/3AZB series (RRP $159 & $119) has a premium look and a large, easy-to-use LCD screen, plus big buttons. 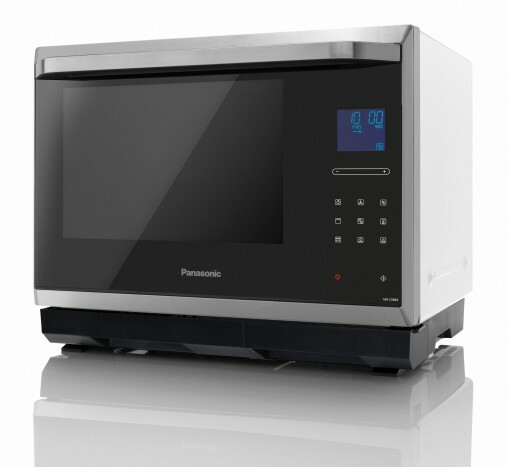 Roast, bake, stream and grill with Panasonic’s new combi microwave oven.